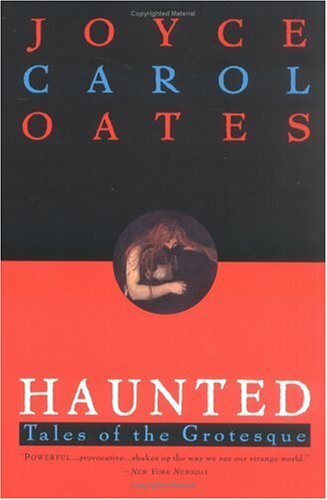 Nobody does literary horror better than Joyce Carol Oates, and nowhere is the fear more palpable than in her 1994 collection of psychological terror, Haunted: Tales of the Grotesque. The title story, in which a woman recalls a haunted farmhouse from her youth, where she and her friend encounter something much more sinister than a ghost. “Don’t You Trust Me?” an unsettling account of an illegal and controversial medical procedure — and the exploitation it brings. And the disturbing “Extenuating Circumstances” is a mother’s confessional that reveals its excruciating conclusion like a mummy unwrapping its bandages (think David Foster Wallace’s “Incarnations of a Burned Child”). This collection is also packed with signature Oates violence and revenge, and the tale of a macabre grocery store as discomforting as flakes of glass beneath the skin. 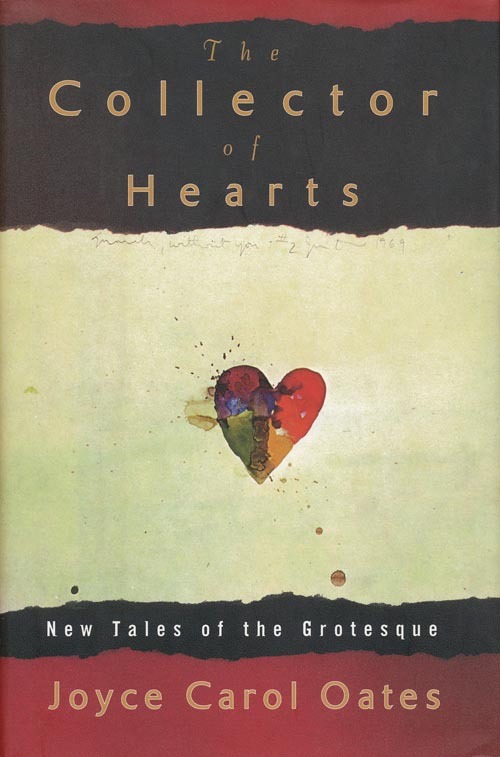 Diehards should also read the sequel, The Collector of Hearts: New Tales of the Grotesque, which has its moments, but doesn’t stand up to the original. The book starts strong, with the Twilight Zone-ish “The Sky Blue Ball,” which I think I devoured in a single breath. Haunting and mysterious, this one’s got a Creep Factor of 10. She hits this high note again with the title story, a classic bit of Oates’ caught-in-the-spiderweb nightmare. From the start, we can guess the fate of our protagonist. And we ache throughout the piece, hoping it goes the other way. Some of her other collections include The Female of the Species: Tales of Mystery and Suspense, a collection of short stories about female killers, and The Museum of Dr. Moses. 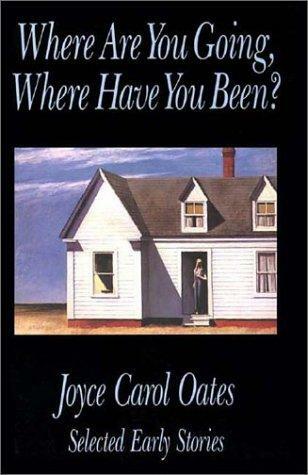 And fear not, fans of Joyce Carol Oates: We’re not through with the author just yet. We have another Oates entry planned closer to Halloween.